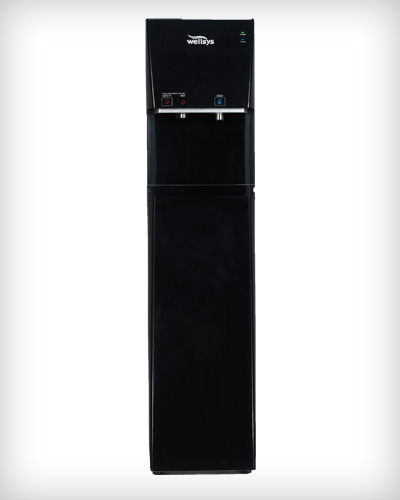 The Wellsys WS 7000 pure water purification system utilizes innovative P2 multi-phase, space age technologies as well as innovative BIO-SURE technology to take water quality to a higher standard of 9 stage water puriﬁcation with enhanced minerals, pH balance and sanitization. In addition to the high profile look, the WS 7000 systems have self-contained flow regulators and leak detectors for added reliability. 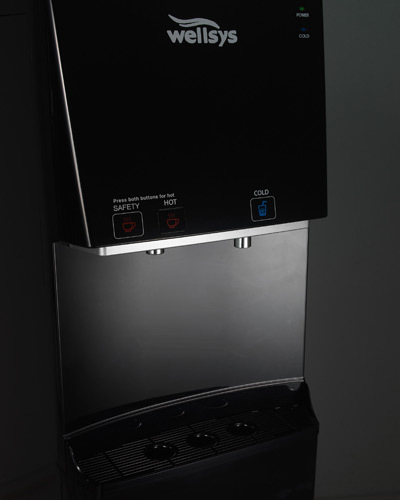 Each WS 7000 water purification system are designed with touch sensors, to deliver pure cold and hot water.